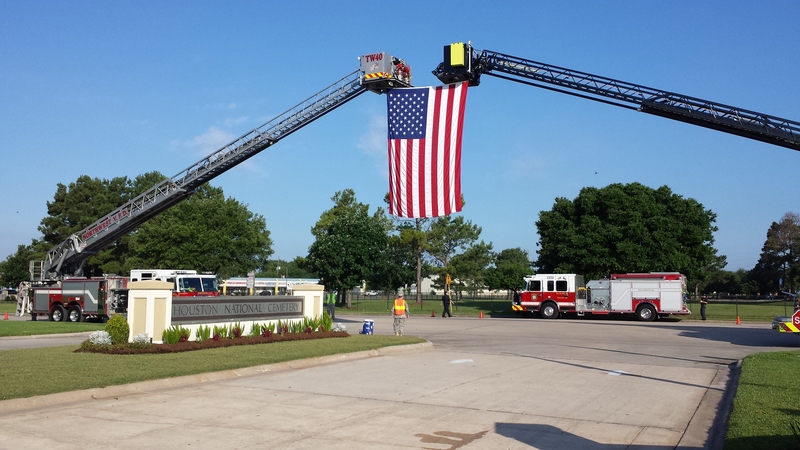 Many started Memorial Day early with a visit to Houston National Cemetery. The Robert Britt family were among today’s visitors to honor those who paid the ultimate sacrifice for America. There also was a Memorial Day Ceremony at 9:30 a.m. Hundreds and dignitaries participated in today’s ceremony and events at Houston National Ceremony. 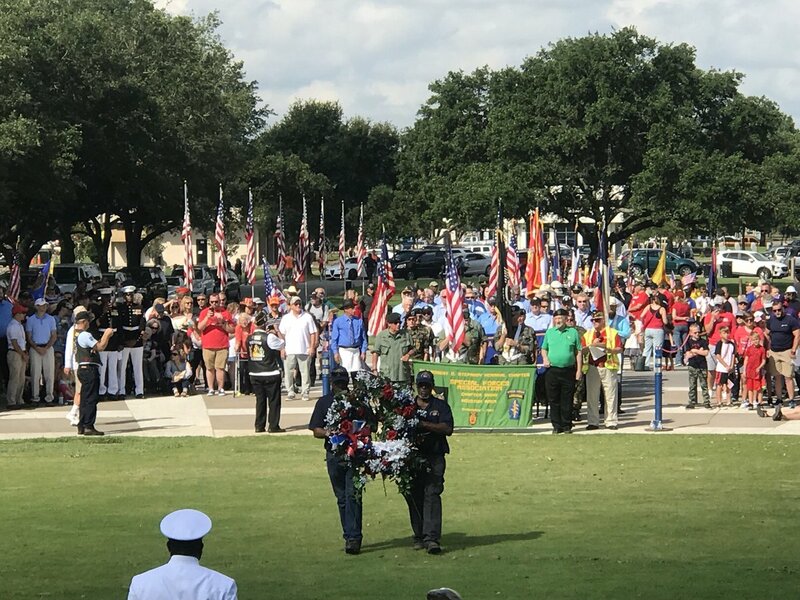 This entry was posted in America Remembers, Harris County News, Houston News, National Holidays, National News and tagged Memorial Day 2018, Memorial Day 2018 Houston National Cemetery, Robert Britt Houston National Cemetery. Bookmark the permalink.